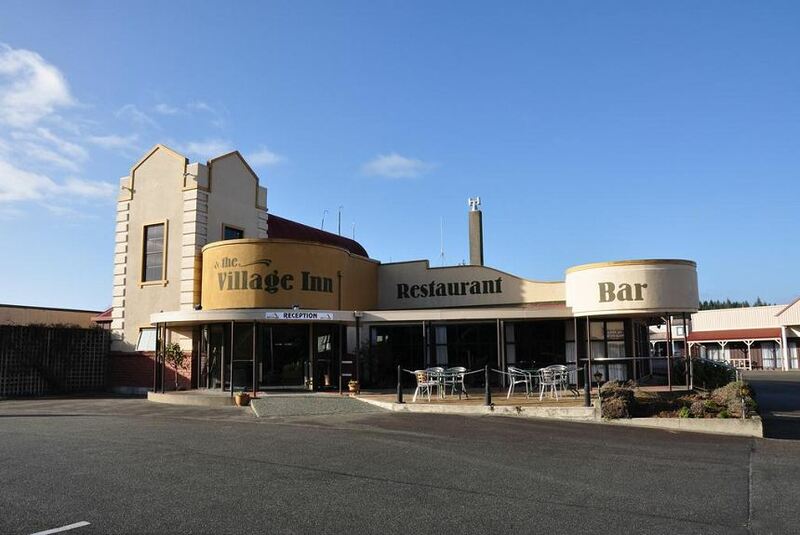 The Village Inn Hotel, Te Anau is centrally located in Te Anau as it is within a 5 minutes walking distance to the lake shore and town centre. The hotel is set amongst lovely cottage gardens, off the road side, so it's very peaceful and quiet. Our accommodation options include studio rooms, superior rooms and family units with kitchens. All units are fitted with air conditioning and heating units with plenty of off street parking and landscaped gardens and grounds. Te Anau is ideal base for exploring the Fiords, including Milford and Doubtful Sounds, it's the gateway to Fiordland World Heritage Park including the Milford, Routeburn and Kelper Great Walks. Te Anau is a great place to stay for familys and outdoor fans with our new cycling trails, the Te Anau Bird Santuary, Lion's Park, Ivon Wilson Park and then there is the wonderful Ata Whenua film at the Fiordland Cinema. We also have a number of wonderful eateries and a lovely shopping centre for gifts and souvenirs.